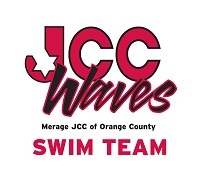 The JCC Waves are the official swim team of the Merage Jewish Community Center. 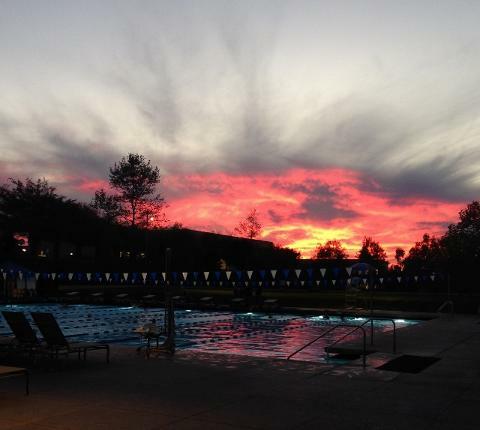 The JCC Waves meet daily Monday-Friday and Sundays (for certain groups). 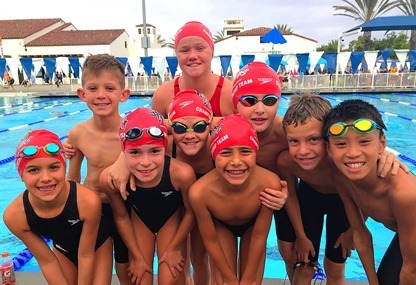 The team is designed to bring all levels of swimmers to a fun and fit activity that can lead to success in ISL, high school, college scholarships and the National stage. 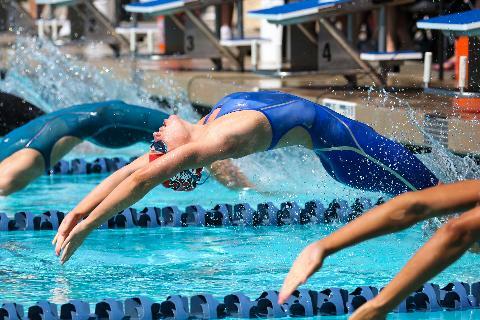 The Waves have trained Invite level (JAG/WAG) swimmers, Junior Olympic swimmers, Sectional swimmers, 10 Junior National qualifiers and 3 Olympic Trial swimmers. 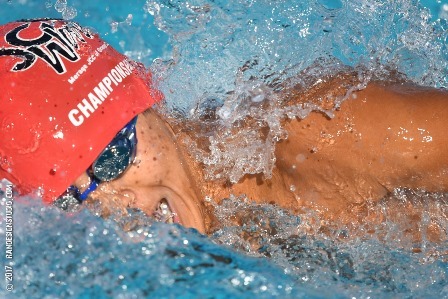 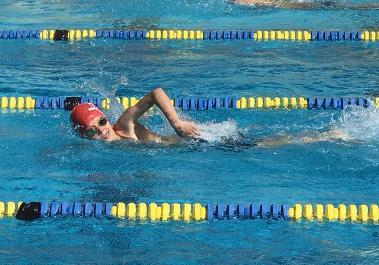 Based on ability levels, swimmers will practice in groups ranging from 60 min to 3 hours. 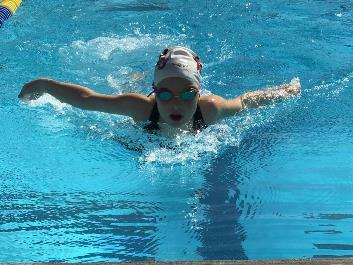 All groups are instructed in stroke technique and stamina building in a positive atmosphere in which they can grow and improve.